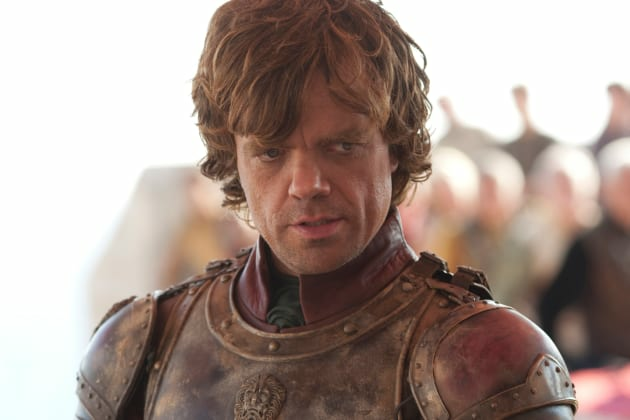 Best of luck, Tyrion Lannister. 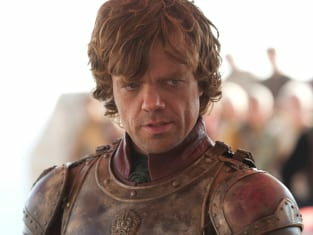 This beloved character kicks off season two as the Hand of the King. Game of Thrones: Super-Sized Episodes to Come!